There have been plenty of SUNY students who have gone on to fame over the years. Here are 8 stars you may not know attended the State University of New York to get you motivated! 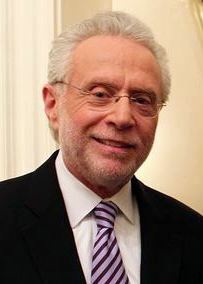 Wolf Blitzer is the award-winning host of CNN’s The Situation Room and CNN Newsroom. He received his Bachelor of Arts degree in history from the State University of New York at Buffalo in 1970. 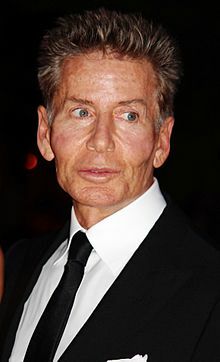 Calvin Klein founded his fashion empire in 1968, which would go on to become one of the most recognized brands in the fashion world. He is a Fashion Institute of Technology (part of SUNY) graduate. 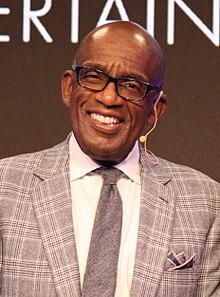 Al Roker is the beloved weather anchor for NBC’s Today Show as well as a successful author and actor. He graduated from the State University of New York at Oswego in 1976 with a B.A. in communications. 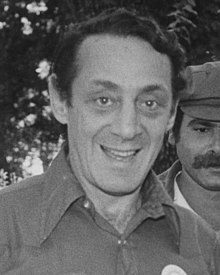 Harvey Milk made history by becoming the first openly-gay elected official in California once he joined the San Francisco Board of Supervisors in 1977. He majored in mathematics and attended New York State College for Teachers in Albany (now State University of New York at Albany) between 1947 – 1951. 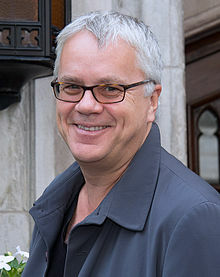 Tim Robbins is known as one of the greatest American actors of his generation, as well as a successful screenwriter, producer, musician, and director. He attended SUNY Plattsburgh for 2 years before returning to California to pursue his studies at the UCLA Film School, where he earned his B.A. in drama in 1981. 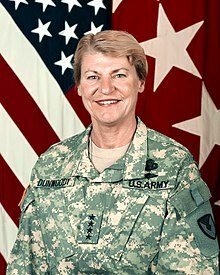 Anne Dunwoody was the first woman in history to achieve a 4-star officers rank in the U.S. military on November 14, 2008. She graduated from SUNY Cortland in 1975 with a degree in physical education. 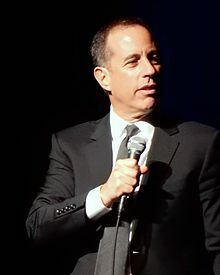 Jerry Seinfeld is the most successful comedian in history, mostly known for the famous show bearing his last name, “Seinfeld”. He attended the State University of New York at Oswego for 2 years before transferring to Queens College and graduating with a degree in theater and communications. 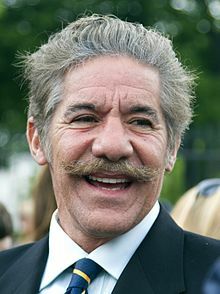 Geraldo Rivera is a talk show host, reporter, and author who attended the State University of New York Maritime College from 1961 – 1963, where he was also a standout member of the rowing team. He graduated from the University of Arizona in 1965 with a B.S. in business administration.